The future is here with sounds of Biomorphic. This pack contains 128 presets for Xfer Serum by Toby Emerson. 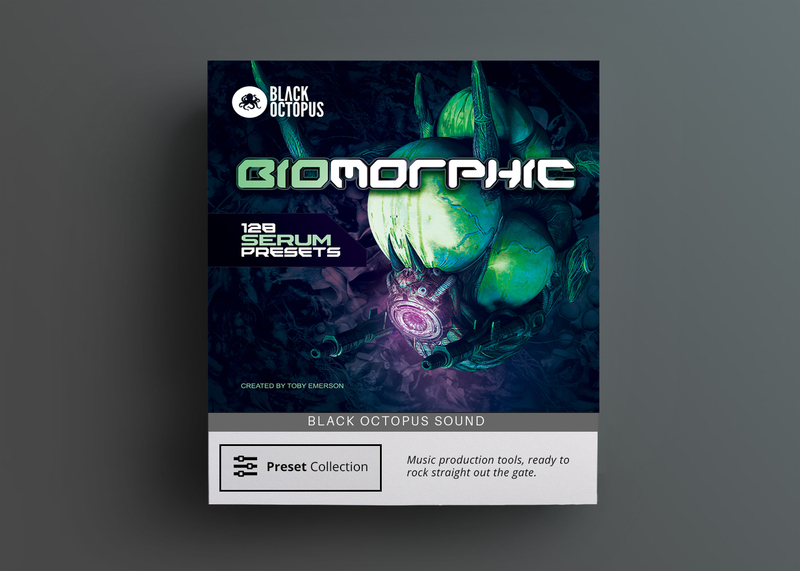 Biomorphic contains robotic neuro basses, cutting leads, spacey pads, plucked synths and covers a wide span of genres for modern electronic music. The future is here with sounds of Biomorphic. This pack contains 128 presets for Xfer Serum by Toby Emerson. 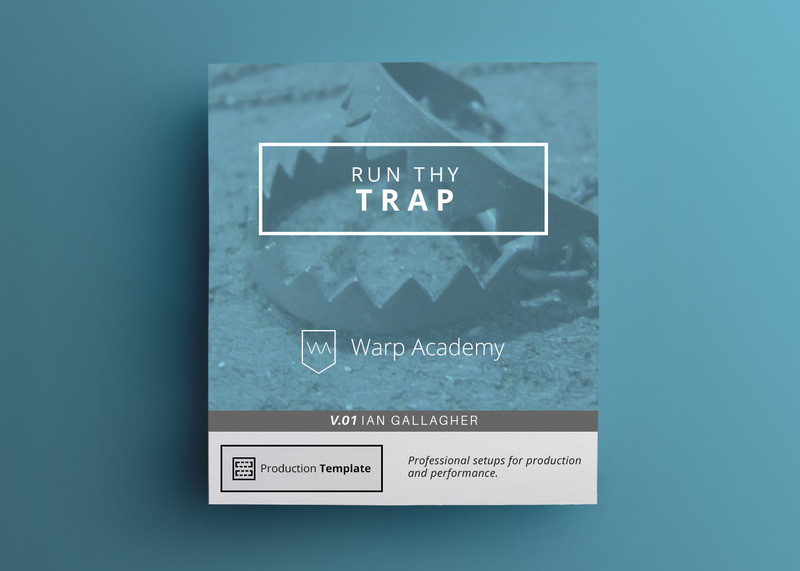 These presets have been carefully crafted and sculpted with the utmost care, making sure each preset has both an impressive sound and an ease of use. 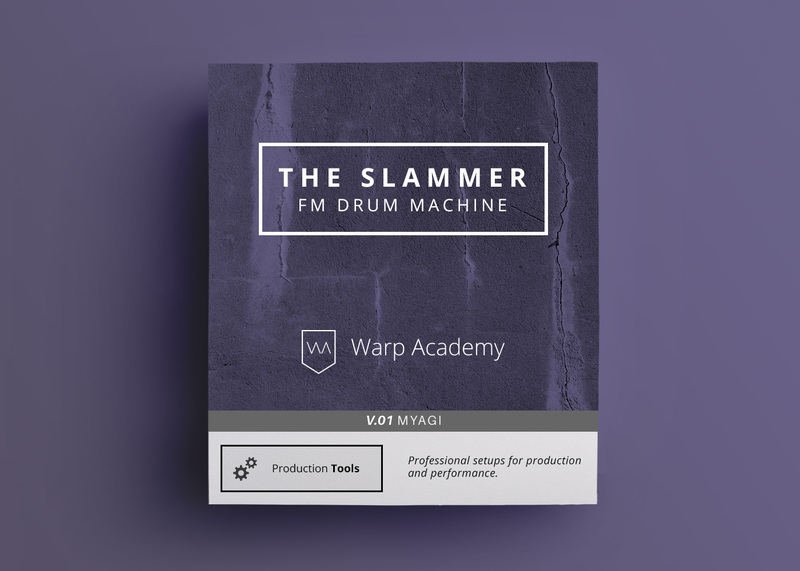 Beginners should feel right at home diving into these sounds and advanced users will appreciate the quickness of creating new sounds tailored to their tracks with just the turn of a few controls. Many of the neuro sounds have been designed with modulation in mind and can be chained together to create more complex and interesting movements. 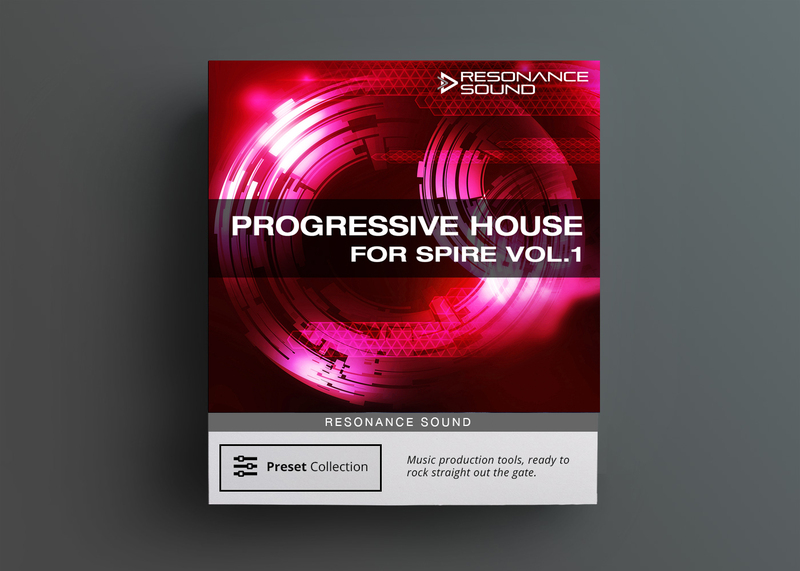 The bass sounds come in many forms from smooth and deep to aggressive and cutting and will fit in many styles including electro, dubstep, and funk. 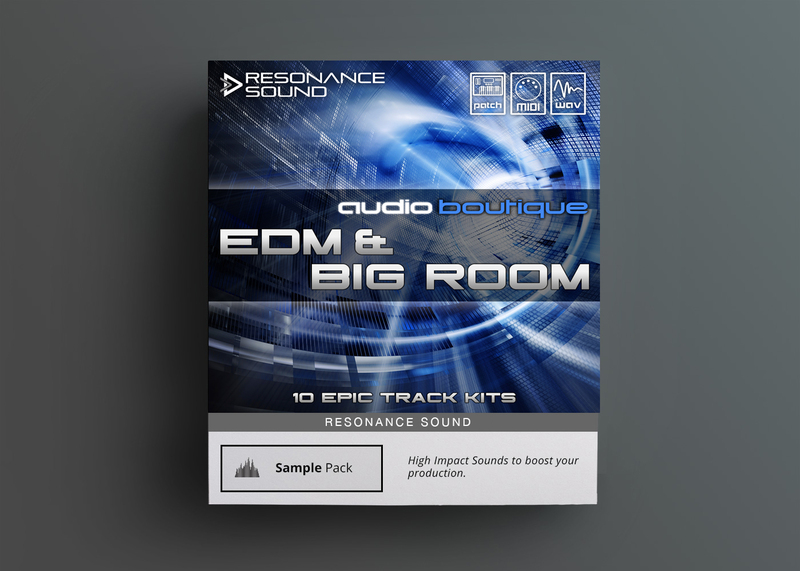 Breathy and spacey pads, cutting leads, plucked synths, and chillout sounds fill up this pack’s diverse selection of sounds.